Home / Hops / Hallertau m.f. 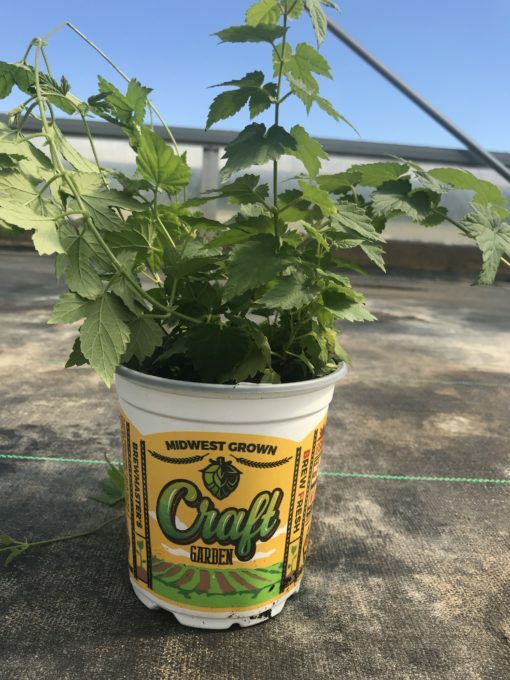 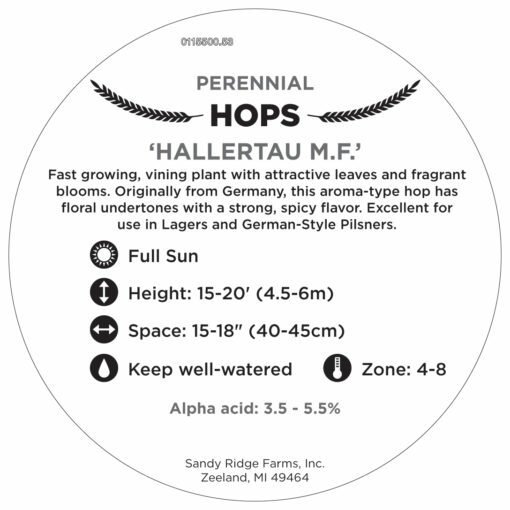 Hallertau mf (mittelfruh) is an aroma-type cultivar which originated in Germany and is a Noble hop: mellow compared to other varieties with a distinct flavor and softness. These varieties exhibit a spicy, herbal or floral aroma and flavor, and distribute a flash of citrus like zest.